Thank you to Efi for including me in her wonderful pea pod treasury on etsy. A thank you also to Kellibeans for featuring me in her blog last week! And a heads up ... 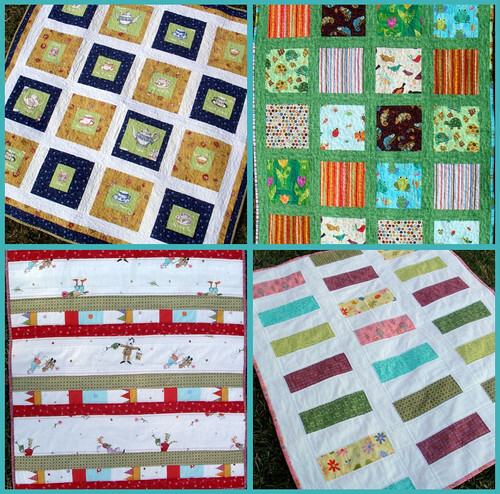 I've added more to the sale section of the shop and have 11, yes 11!, quilts on sale right now. The prices are great ... hurry over and check them out!